One of my favorite topics to explore is the healing properties of food. There is little cost involved in trying a food to cure what ails you and there are few negative side effects. If a given food does not provide the relief you seek, you will enjoy a boost of vitamins at the least. My favorite 3 foods for relieving pain and boosting energy are pineapple, leeks, and cabbage. All three are great for boosting immunity and are relatively inexpensive to buy. 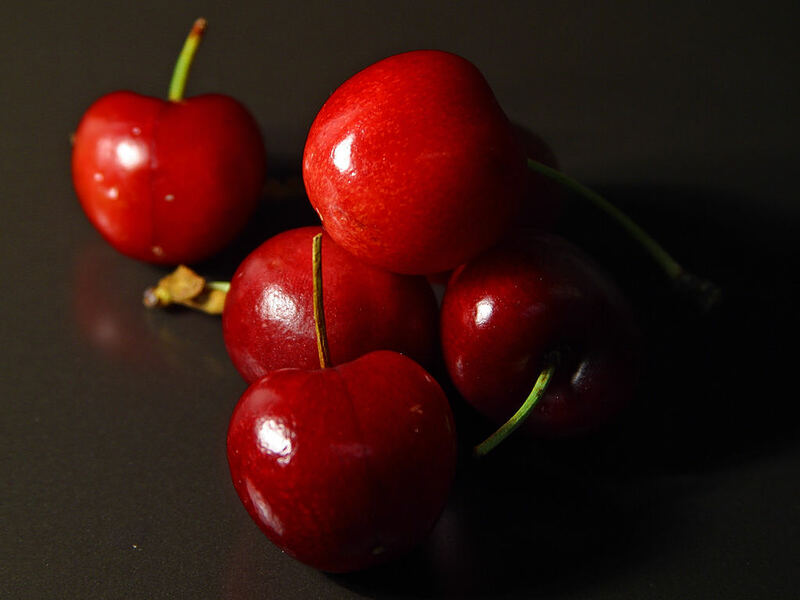 While not as inexpensive, berries, cherries, and foods with Omega-3 fatty acids are very effective as well. Pineapple makes a great snack, dessert, or side dish. 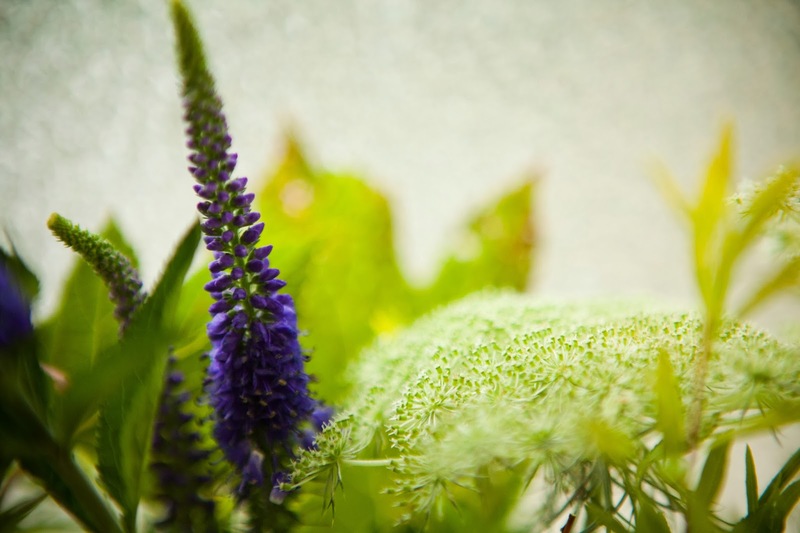 It produces an enzyme that reduces swelling due to sinusitis, arthritis, sore throat, sore muscles, or inflammation. It is also packed with Vitamin C, and great for runners and cyclists. Leeks are anti-arthritic, anti-septic, and high in Vitamins B and potassium. This makes leeks a great food for people who lose potassium due to excess sweating, such as athletes or those spending a lot of time outdoors. Cabbage was nicknamed “the poor man’s medicine” in China. Cabbage eases pain resulting from headaches, rheumatism, arthritis, stomach ulcers, and constipation. Raw or cooked, it is an amazing food cure. Celery has over 20 compounds that ease muscle and joint pain. It has lots of potassium, sodium, magnesium, and Vitamin C.
Cherries, blueberries, blackberries, raspberries, and strawberries relieve inflammation and boost energy. Making them part of your daily diet is a good idea for those of us who experience workout soreness, body aches, headaches, or joint pain. Some doctors have claimed that cherries and blackberries are more powerful than aspirin. Why not give them a try? These foods decrease pain and inflammation, especially arthritic pain. Salmon, cold flax seed oil, and raw walnuts are excellent sources of Omega-3. They are also really good brain foods. All of the foods I’ve included are good for improving immunity and mood. The experience of reducing your own aches and pains by using healthy, beautiful food is a great confidence booster. When something works, you’ll feel so happy you’ll just have to tell somebody. 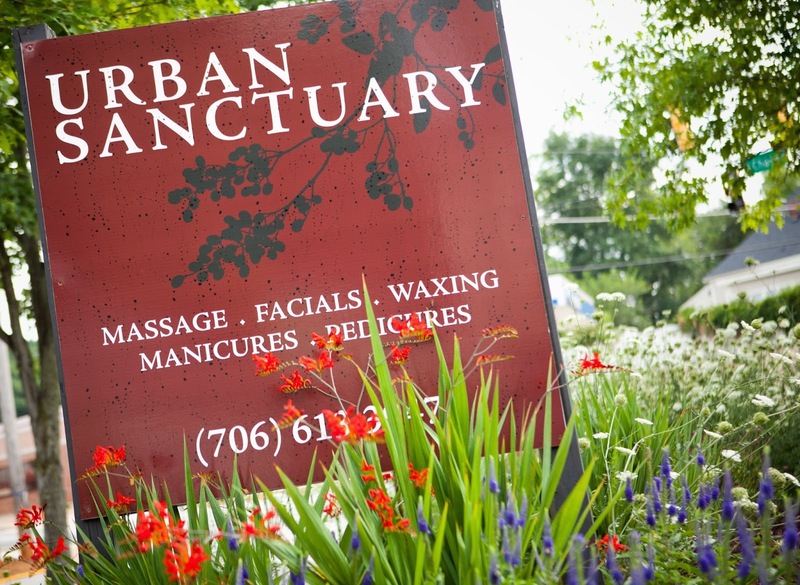 Urban Sanctuary has a number of ways we offer you pain and stress remedies as well as information on healing foods. We have 2 blogs. Our website blog has a foods that heal tab to help you search efficiently for the posts that interest you and a stress and pain remedies tab.We sell pain and stress relieving baths, aromatherapy and body products online and in our store at 810 north Chase street Athens, Georgia. We offer massage for pain and stress relief, foot massage, scalp massage and specialty massages. And we have a foods that heal board on Pinterest as well as a stress remedies board. Take advantage of our offerings! This was very informative!! I have enjoyed every time I have visited. But this information just makes it even better I have arthritis and I’m hoping this will help I never knew these foods could have this effect. Thank you so much for this information. I have recently began a life changing attitude to improve my health. Eating healthy is my goal and being kind to my body with exercise to relieve stress.